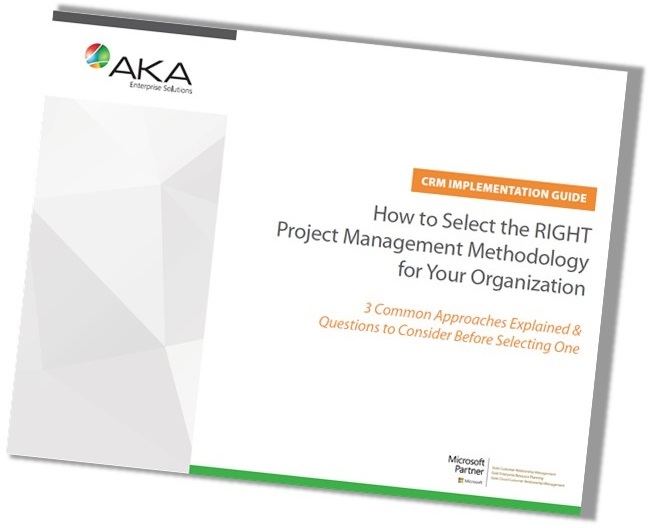 Waterfall, Agile, Scrum, Kanban, Sure Step — Which methodology should you use to manage your CRM software implementation? Making a decision can be overwhelming, especially when everyone professes to use the most successful approach. There is no such thing as a one-size-fits-all methodology.